The Danish prime minister, Lars Løkke Rasmussen, was in Iraq over the weekend visiting Danish troops stationed there in the battle against Islamic State (IS). 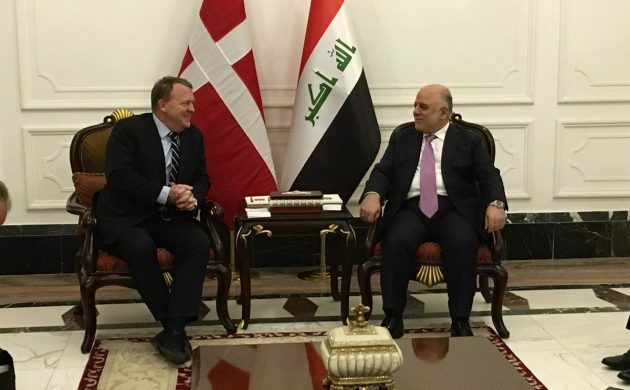 As part of the trip, Rasmussen met Iraqi PM Haider Al-Abadi in Baghdad and pledged to give 50 million kroner in aid to support the rebuilding of the war-torn city of Mosul. The aid funds will specifically go to five Danish aid organisations operating in northern Iraq. “Danish NGOs play an important role in helping humanitarian crises in and around Mosul,” said Rasmussen according to DR Nyheder. The situation in Mosul is especially dire these days, with coalition forces currently fighting to liberate the city from the hands of the jihadist organisation IS. Hospitals, schools and the water supply are all destroyed or damaged, while it is estimated about 80,000 people have fled Mosul due to the fighting. 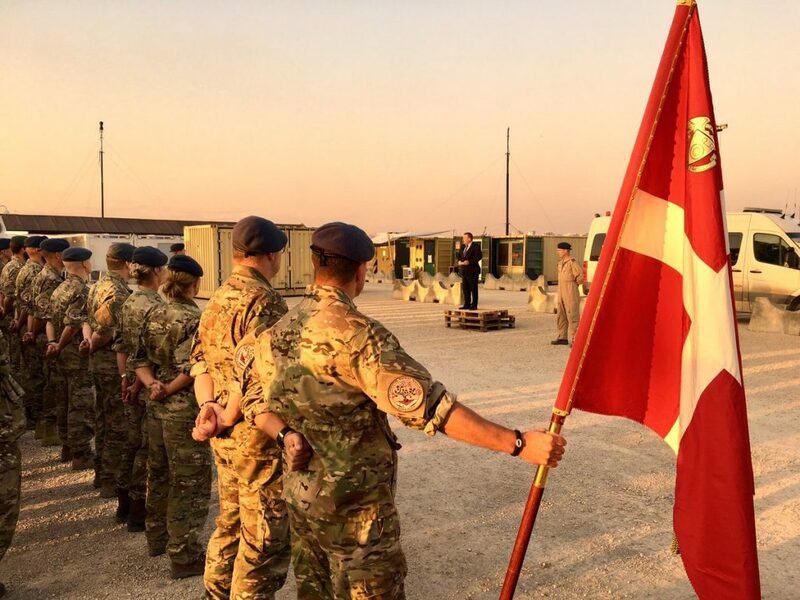 From a military standpoint, Denmark contributes with fighter jets – which will be pulled out later this month – and around 120 men, who help train the Iraqi forces. Rasmussen also addressed them and thanked them for their service.